I had the opportunity to attend OETC (Ohio Educational Technology Conference) in Columbus, Ohio, with my writing team from Simple Solutions. It was exciting to be around teachers who are passionate about their students and what they do every day. For every teacher I met, I know there are hundreds more, back in their districts, looking for new ways to engage students. 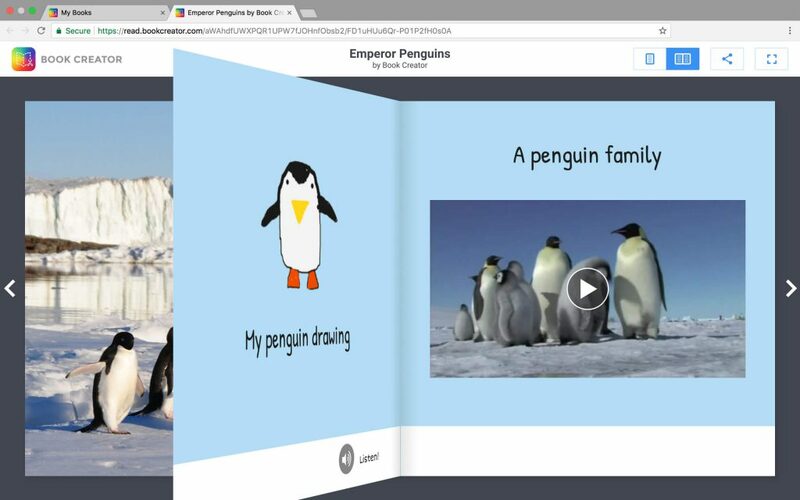 One app that caught my attention and was the focus of several presentations, was Book Creator. I couldn’t wait to download it and start creating my own books. 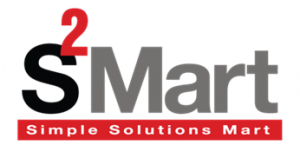 The app is available for both iOS and Android systems. It is designed to work on all devices—even phones! 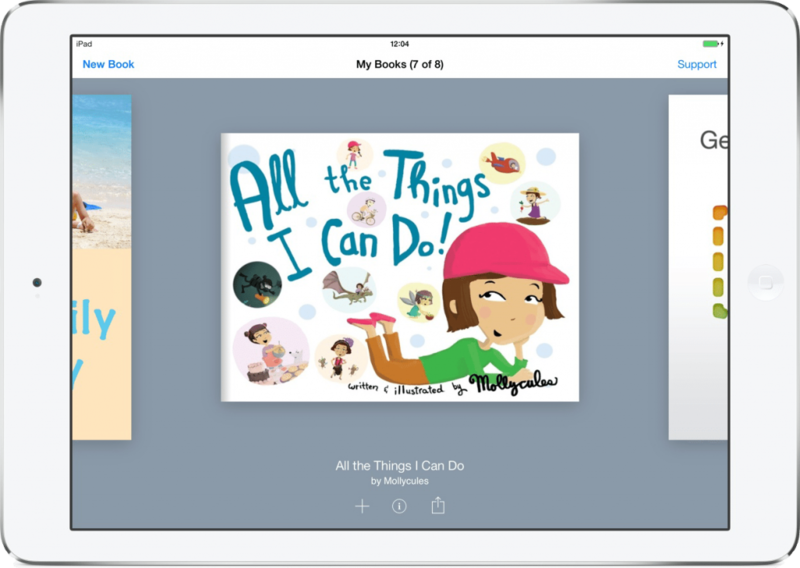 I purchased the Book Creator Apple app for the iPad ($4.99). I also downloaded the Chrome version for free. The free version allows you to have one active library that can store up to 40 student books. This will whet your appetite and get you started. There are other options for teachers and schools to upgrade to larger plans, and the pricing seems very reasonable. Once you have an account, you can begin to build a library of new work. Invite students to add to the library by sending them a code. Their books will appear in your “My Books” library. You set privacy and sharing options. A tutorial for teachers offers the basics to help you get started. Your books might start out very simple, but as you and your students explore the app, you will find yourself taking advantage of all the features the product has to offer. 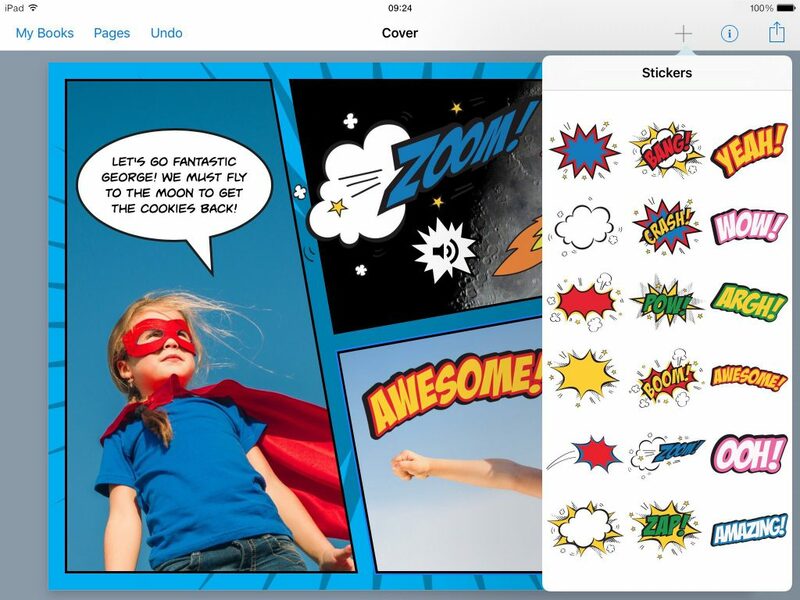 Besides text and images, you can easily add video, sound, drawing, stickers, voice, and more. As students embrace the app, your library will begin to grow. 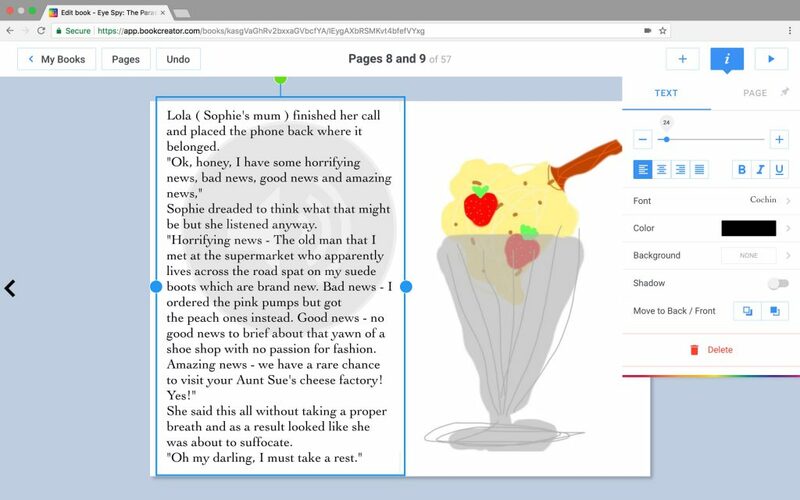 The “Read to me” feature can be very useful for younger students and teachers wanting to create learning materials. Words can be highlighted as a voice reads the text. 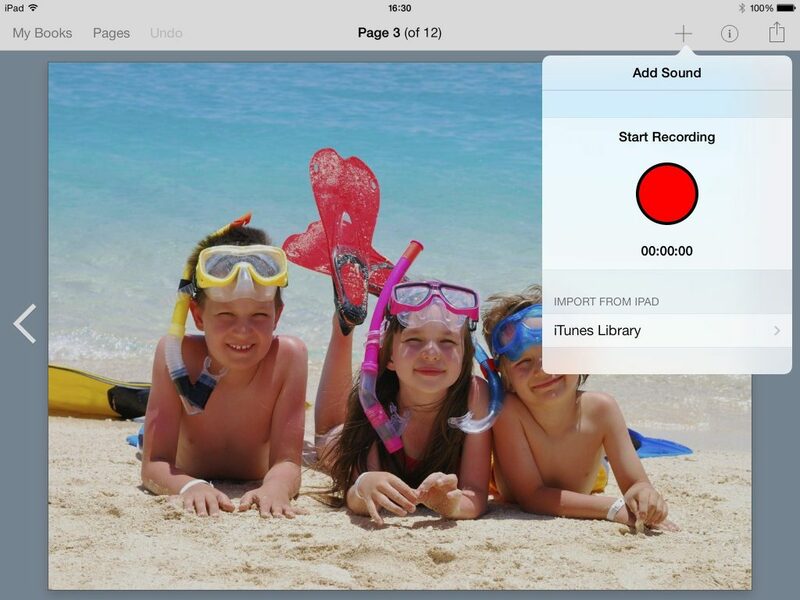 You can adjust the speech rate depending on the reading level of your reader. It’s a fun way to introduce or reinforce new concepts or vocabulary. The “Speech to text” feature allows students to compose their writing using the microphone button instead of the keyboard. This can be especially helpful for young students or those with disabilities. Imagine how students might elaborate in their writing when given this opportunity. Is your head spinning with ways to use this tool? There is no right or wrong way, and my advice is dive in. Do your students have stories in a journal? Maybe you have a class book of poetry? Research reports? Biographies? 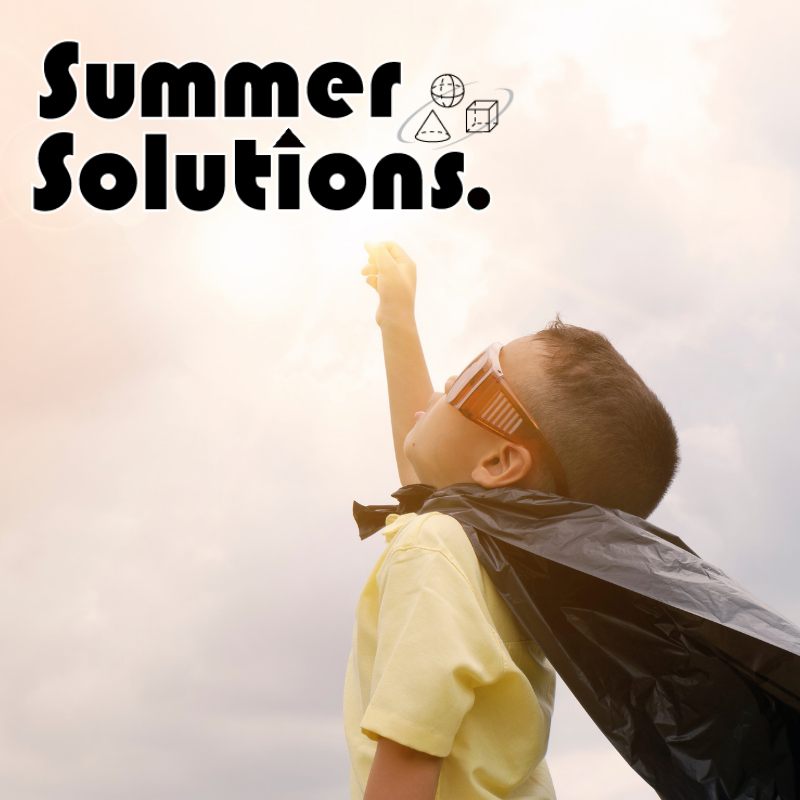 You can always use Simple Solutions Writing Tasks (from our Reading Comprehension series). Download a writing assignment for your grade level here. This video is an exciting introduction to the comic book layout and features. It may be just the thing to turn that reluctant writer into a Hemmingway. 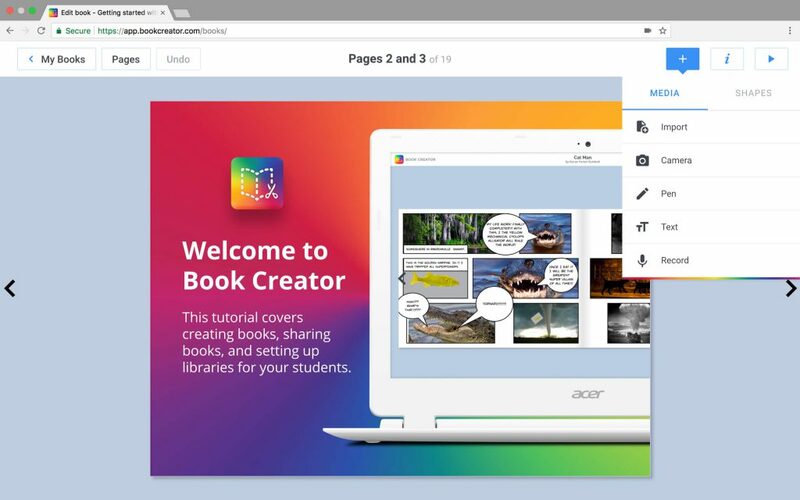 You may never be at a loss for ideas on how to use Book Creator, but check out this guide to 50 fabulous ways teachers have used Book Creator with students. The creators of this award-winning app seem to have thought of everything. Plus, there is a great deal of support and a plethora of guides and resources to help you at every step of your journey. If you have time, a series of webinars is available to walk you through the app, giving you time to play with the tools. Or, you may be the type who likes to jump in with both feet. Either way, the possibilities are limited only by your imagination and the age and skill level of your students. My guess is you will be learning right along with them!